Gripping ad copy? Check. Narrowly defined keywords? Check. A targeted audience? Check. You’ve got your ad campaign sorted, but what about your landing page? This is where your advertising efforts either pay off, or not – literally. It’s not cost effective to send customers to a page that doesn’t encourage sales, so it is important to make it appealing. A landing page is a webpage that customers usually reach from Google AdWords or social media. It is where clicks should transform into conversions – these could be sales, enquiries or subscriptions. How do landing pages convert? If you want to encourage conversions, you should create landing pages with your business goals in mind. Put yourself in the minds of your customers. What will improve their trust? 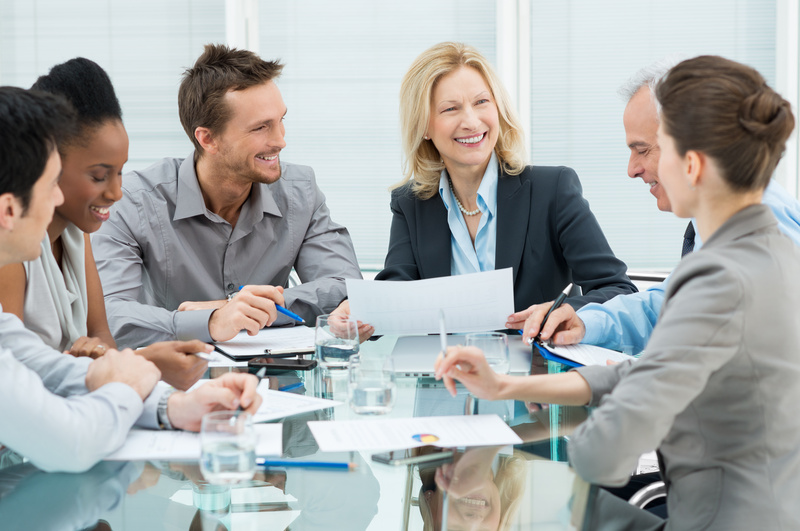 How can you communicate your business values? What will make them convert? Your landing page may be the first time a user interacts with your business – and first impressions count! Making the right choices will make it that bit easier to meet your ad campaign’s goal. Let’s look at a successful ad to landing page journey. Take Tesco, for instance. Searching ‘groceries shop’ on Google triggers the following ad, packed with plenty of benefits to potential customers. Say that you’re looking for online groceries and Tesco’s ad offers everything you want, so you click on it. Below is the page you reach after clicking on the ad – the landing page. As you can see, there are plenty of ways for you to convert on Tesco’s site. You might decide to register, book a slot, shop now or browse the groceries categories. All of these options gear you up to making a purchase. Every business is different, but some things are always worth featuring on your landing page. It’s really important to grab the reader’s attention, and summarise your offering concisely. You’ve already attracted the visitor, so now’s the time to make them stay. Readers have short attention spans, and often have scrolling syndromes too! Anything important just has to stand out. Tesco has taken a personalised and welcoming approach, quickly summarising the reader’s location – ‘Hello. Welcome to Tesco Groceries’. They have also given the reader compelling reasons to shop there. In the sliding image, it states that you ‘Never pay more for your branded shop’, giving the impression of price competitive groceries. In short, Tesco has told the reader where they are (which is also relevant to the ad that took them there) followed by a reason they should stay. It may seem obvious, but it is worth thinking about your CTA’s placement and whether it engages users. On a logical landing page, the CTA should follow the page summary. Further benefits should follow. 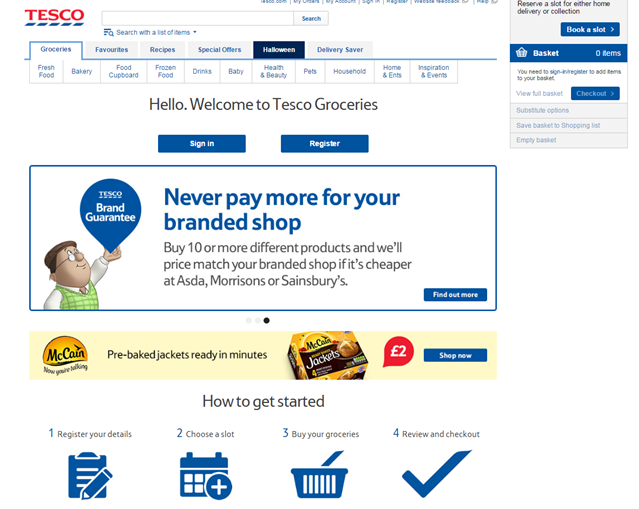 On the Tesco page, you can sign-in / register easily, or continue reading, followed by lower priority CTAs, e.g. ‘find out more’ and ‘how to get started’. Depending on the business, you might find it beneficial to have one clearly defined CTA, rather than confusing your reader with multiple options. If the CTA is clearly visible, it is almost certain that you will see a higher conversion rate. 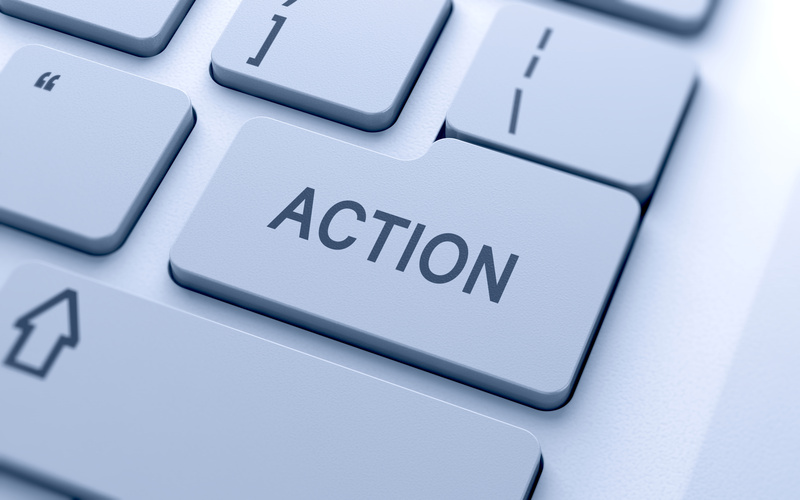 Make it big and noticeable, with compelling copy that persuades a customer to complete the action. For email sign-ups, perhaps try ‘Get me weekly updates!’ instead of simply saying ‘Submit’. You could always test the placement and wording of your CTA to see what works best for your business. Perhaps you are targeting people who search for industry newsletters. In this case, the email sign-up should come first. Most importantly, you need to tell your audience why your product or service is appealing to them. This content needs to be obvious and address any questions a reader might have. It is advisable to use a list or another easy-to-read format. It might also work to tell users that they will miss out if they don’t convert – if a customer suddenly feels disadvantaged, they might make a purchase. For instance, a news outlet might state that you will miss out if you don’t sign up for updates. Images, videos and graphics are emotive, raising trust and persuading visitors to take action. Shoppers react well to images, which explains why Google keeps adding images to search engine results pages (SERPs). If your business sells physical products, images of these products will make a user look further. If you sell a service, a photo could be relevant and grab attention. For example, a photo like below may suggest a friendly yet hardworking team. You might use video demonstrations to explain your product and/or showcase its unique benefits to users. Unbounce claims that videos about your company’s story make conversions 20% more likely. These can be on your site or in your pay-per-click (PPC) ads. Your reviews should be up to date and only shown if your business has a good reputation – for obvious reasons! Customer statements are great for showcasing how you stand out from your competitors. You are telling potential customers how your product or service has worked for someone before, giving greater confidence in their buying decision. If the media features a product or service, it is likely to be credible, generating trust. For this reason, referencing your publicity is a super idea. Landing pages should always offer ways of contacting your business. These include phone numbers, addresses, email addresses and so on. Not only do these allow customers to follow up their interest in your business, but they also add credibility. You can track the success of your Google AdWords campaign and whether it results in conversions. Your landing page is paramount to this success, and it should clearly lead a reader to a CTA. Play around with layout and design, and track how it affects consumer behaviour, so you get the most out of your investment. If you still need help, Mitra Marketing can support your business’s marketing needs.